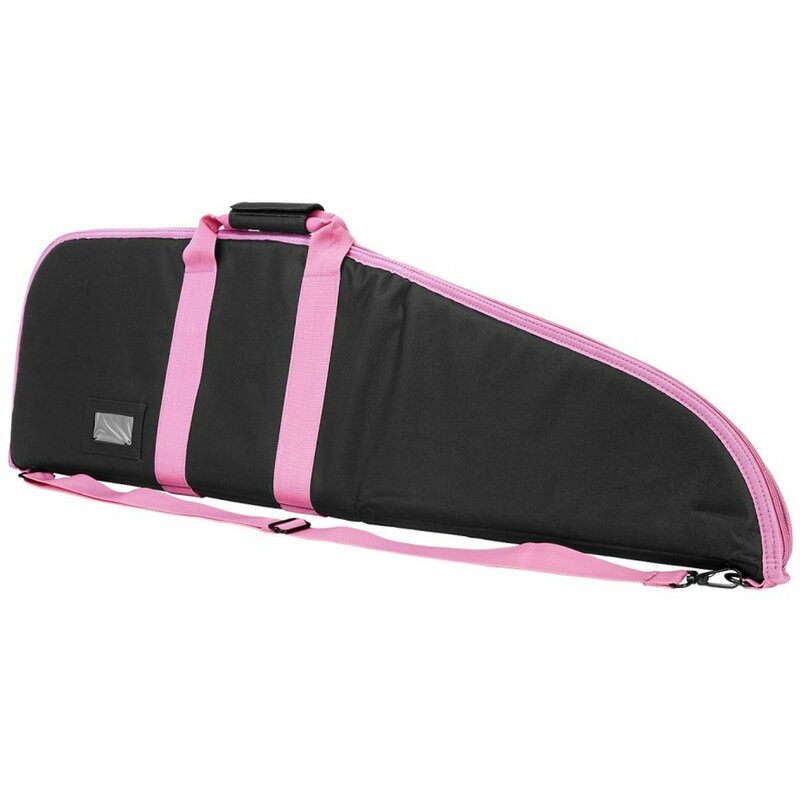 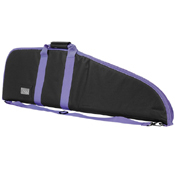 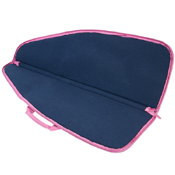 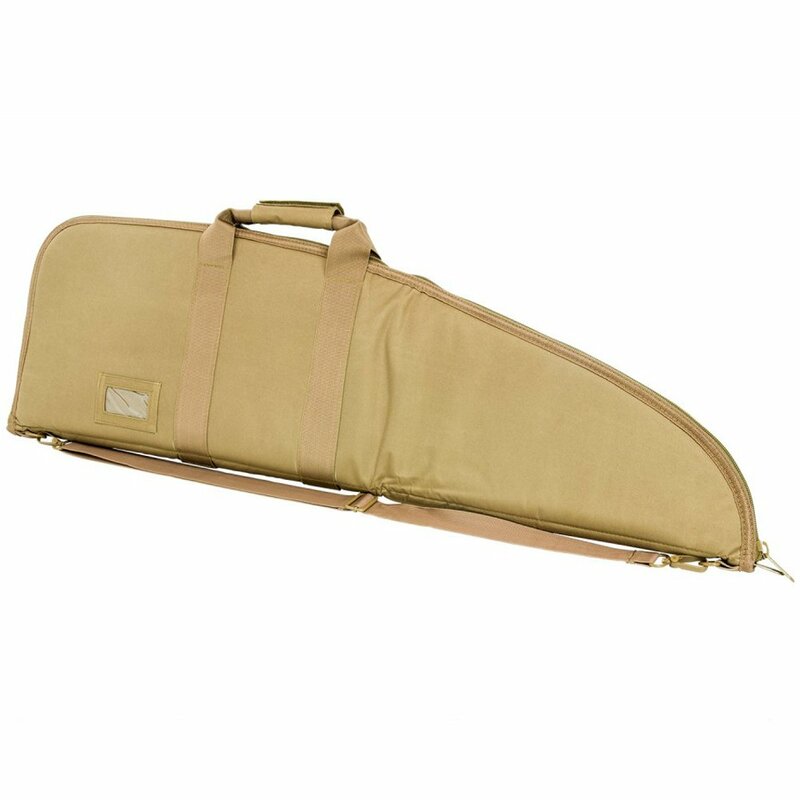 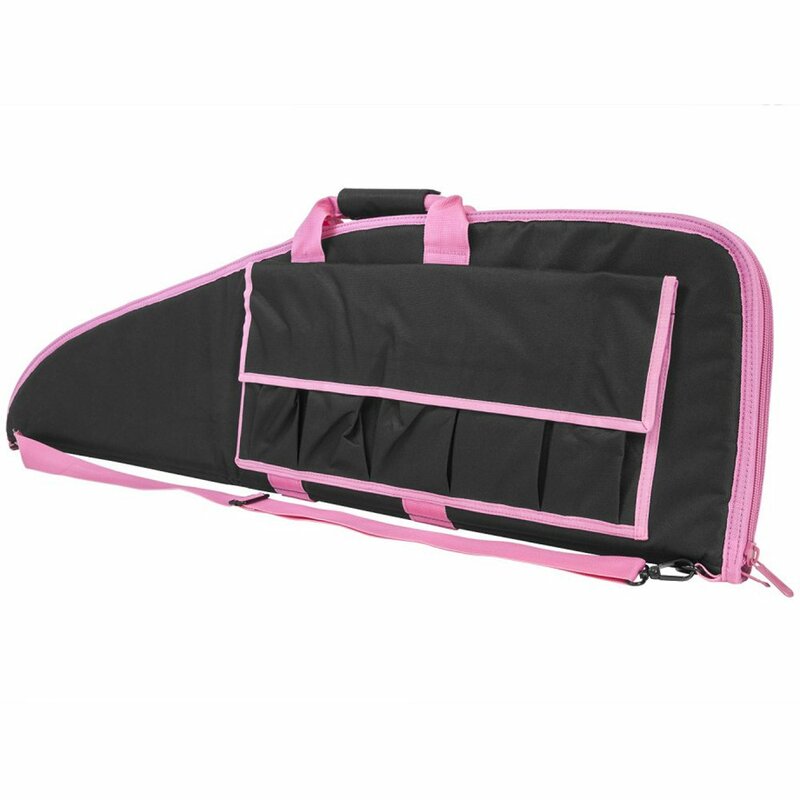 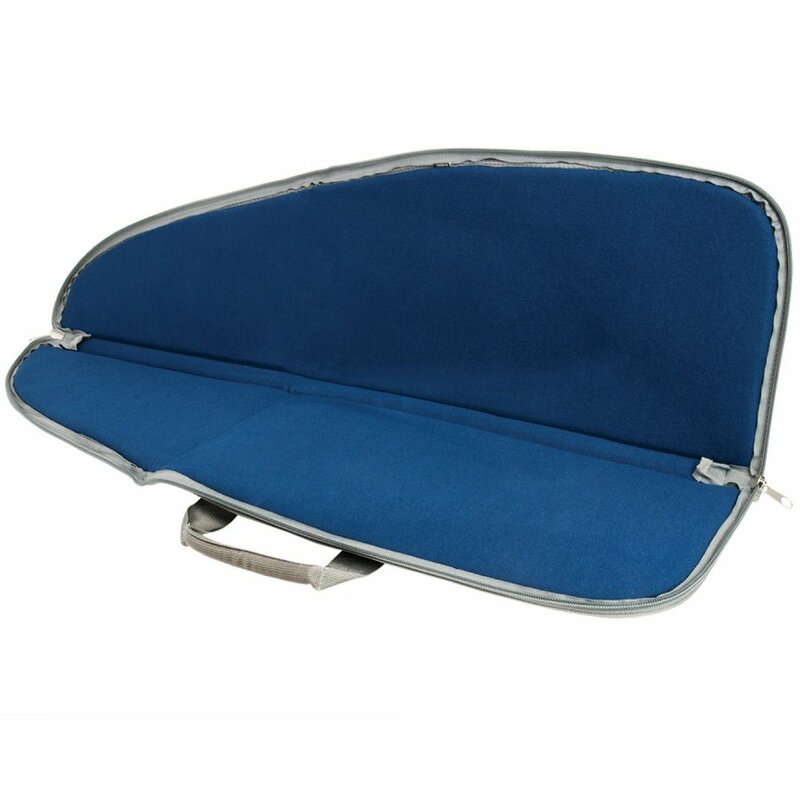 Sleek and slim, the NcSTAR 2907 Series 36-Inch Rifle Case is designed to make the perfect style statement at the range with a wide range of colours to choose from. 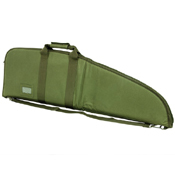 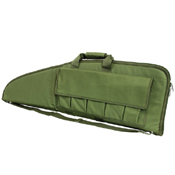 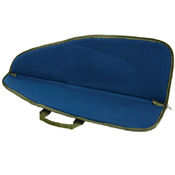 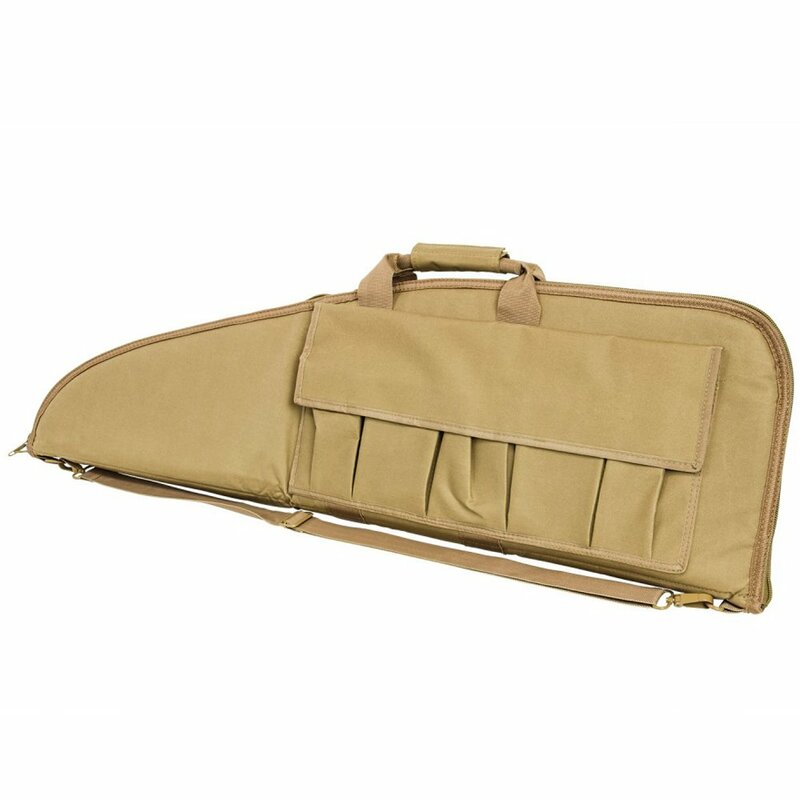 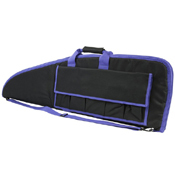 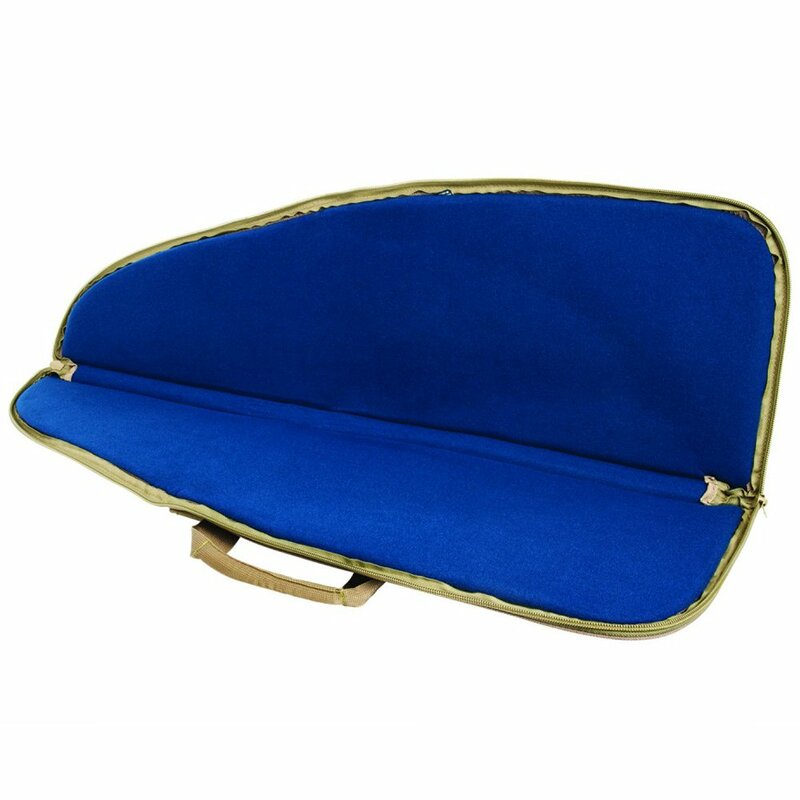 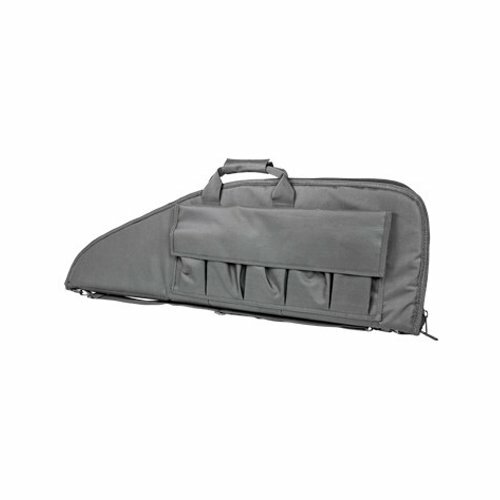 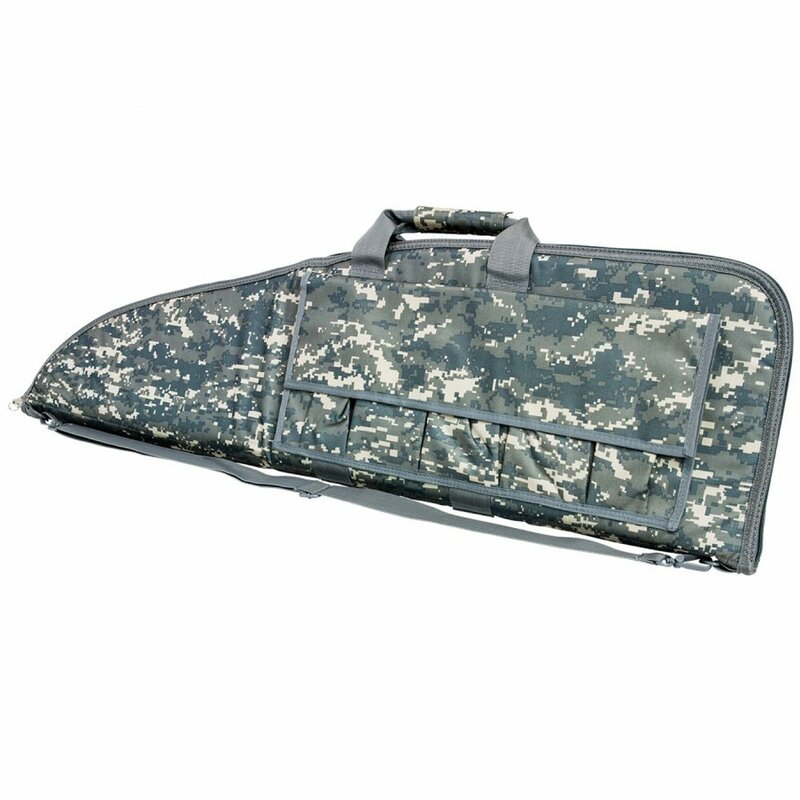 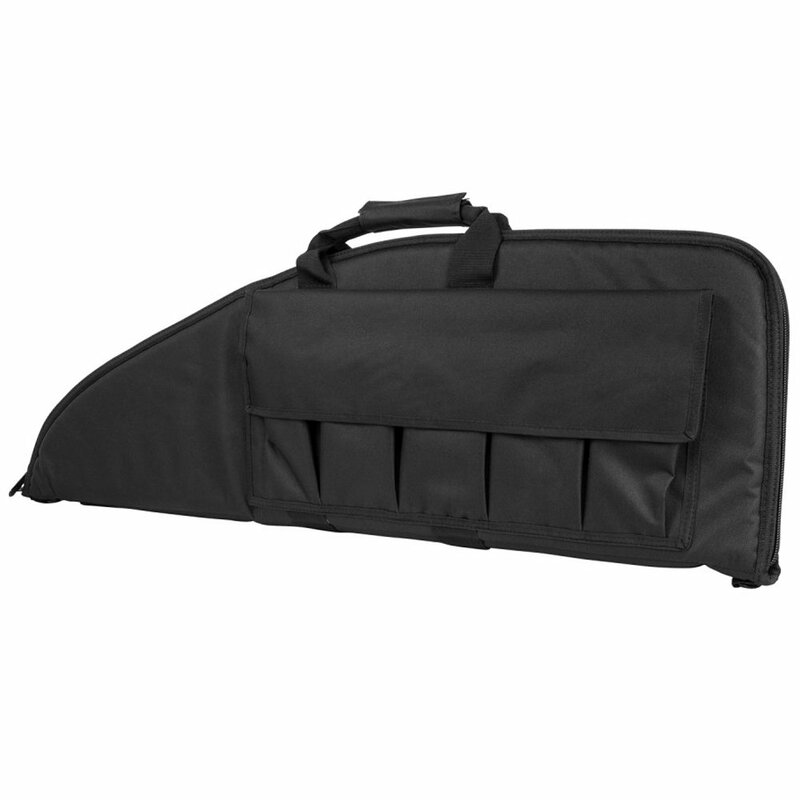 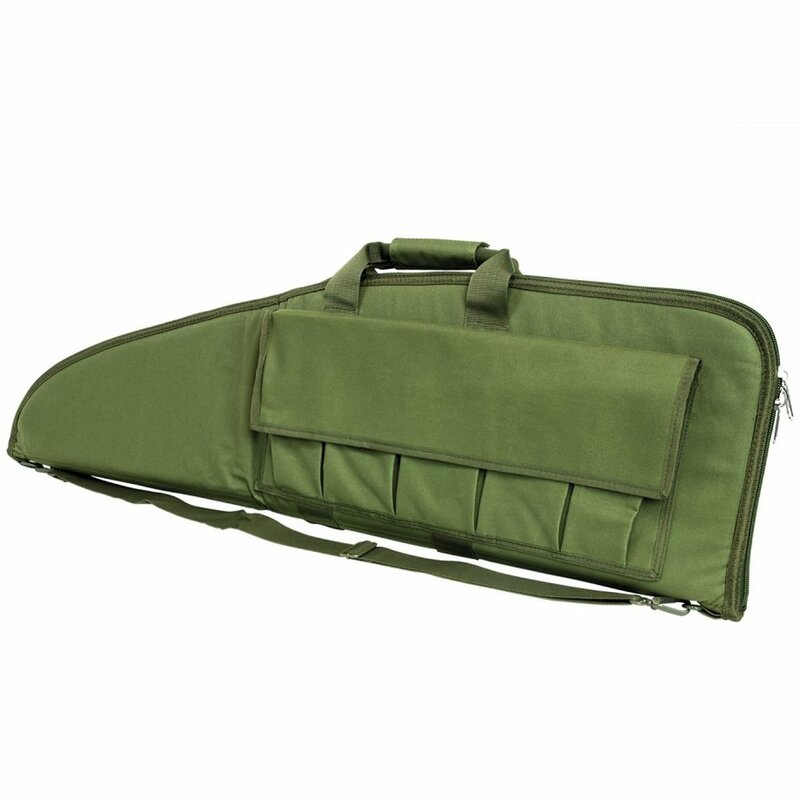 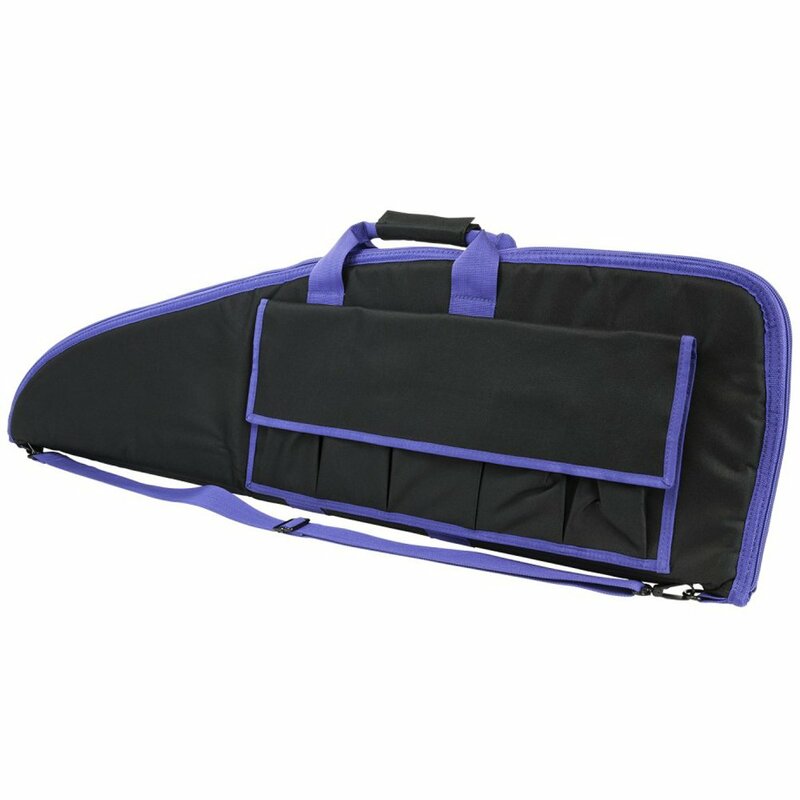 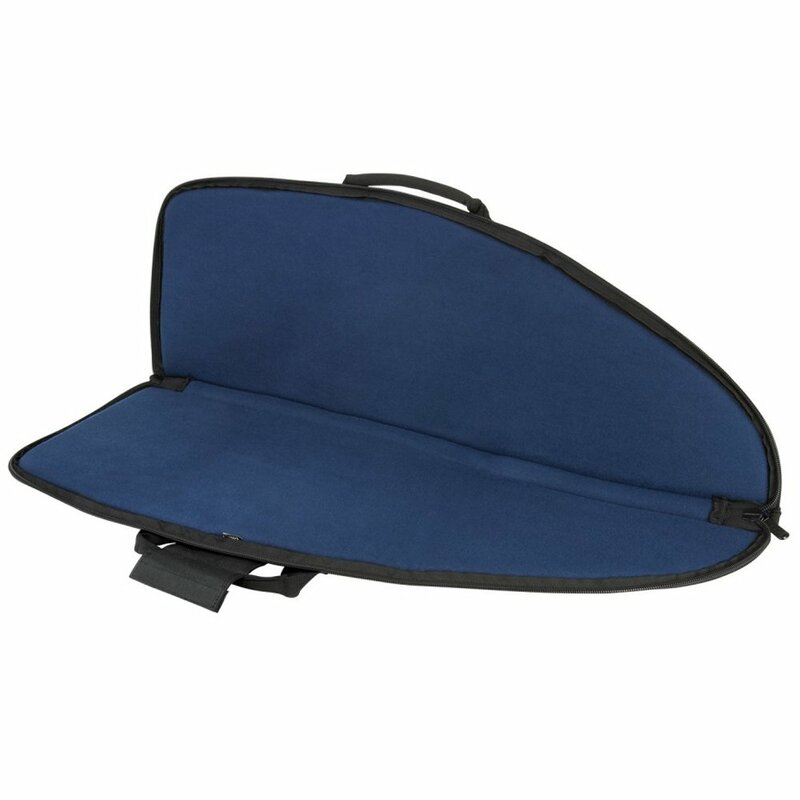 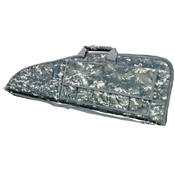 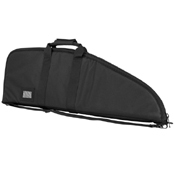 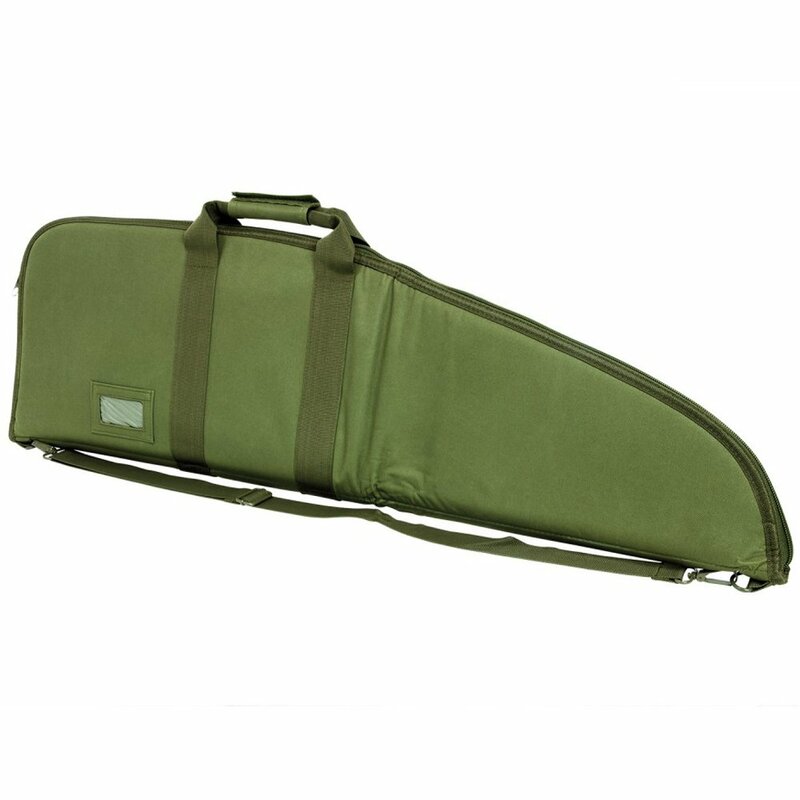 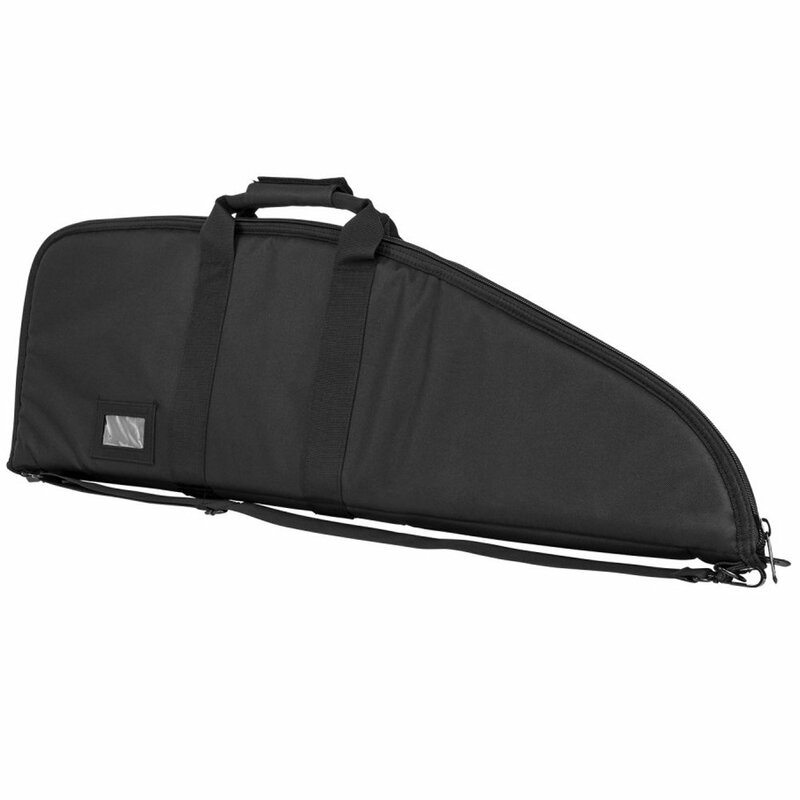 This tactical gun case comes with five external magazine pouches, a heavy duty carry handle, and a removable shoulder sling. 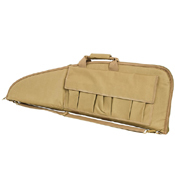 For best fit, rifles and shotguns should be a maximum of 34" in length. 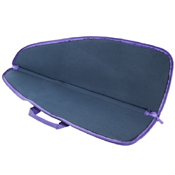 PVC, short for polyvinyl chloride, is a durable plastic composed of carbon, hydrogen, and chlorine. While this common material ranks third in global plastic output, many people debate its impact on the environment.